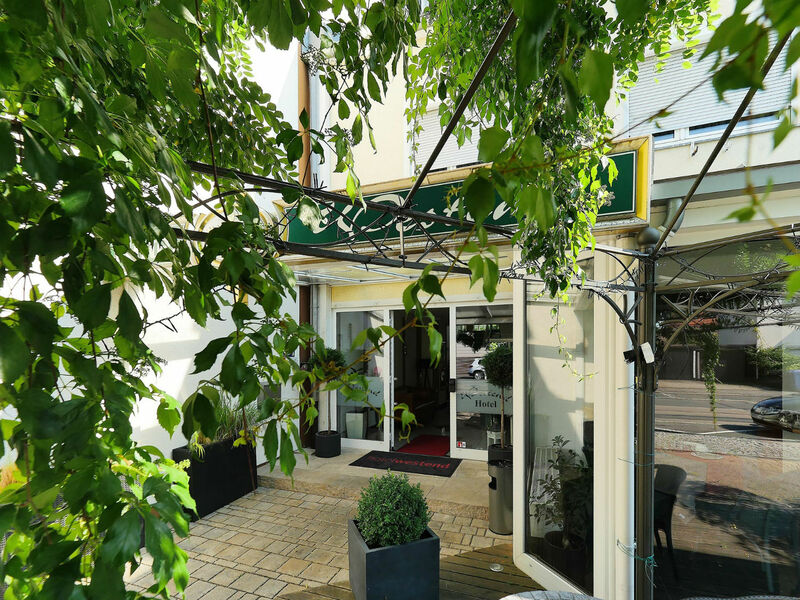 Save 5% direct booking discount now! 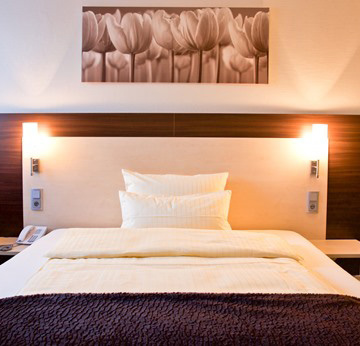 Spend the night in total comfort – revel in the relaxing atmosphere at Hotel Westend. 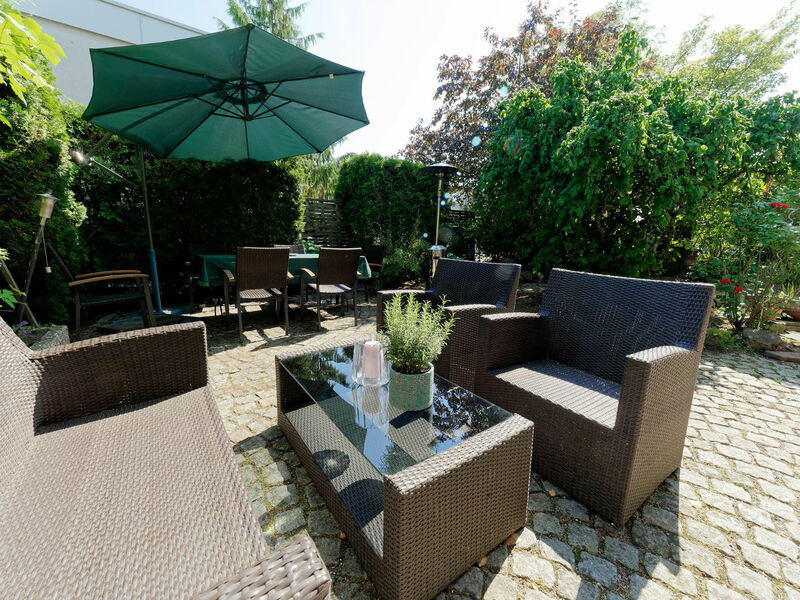 In a quiet area of town, our modern rooms offer business travellers and tourists the ideal home away from home in Nuremberg. 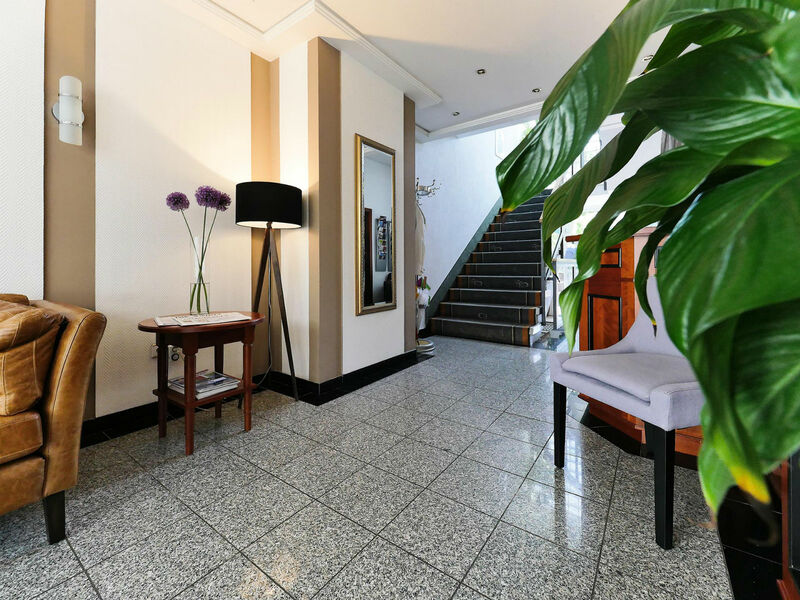 Every room features a desk and free WiFi. 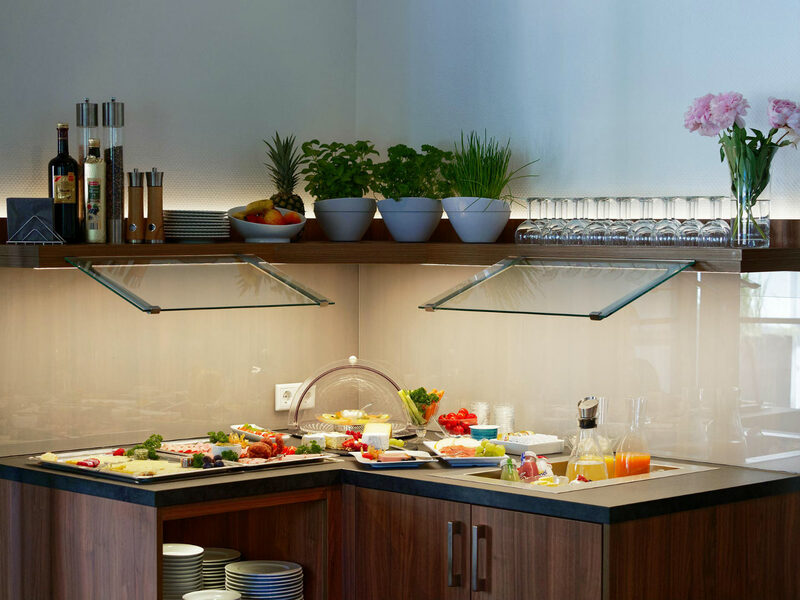 Start your day by indulging in our breakfast buffet, which includes a wide selection of food and drink to get your ready for the day ahead. 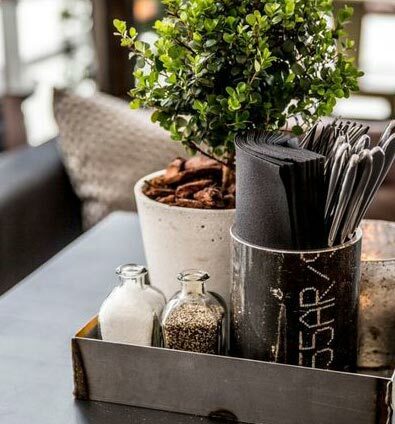 If you choose our self-catering option, you can take advantage of the kitchenettes in our comfort rooms. 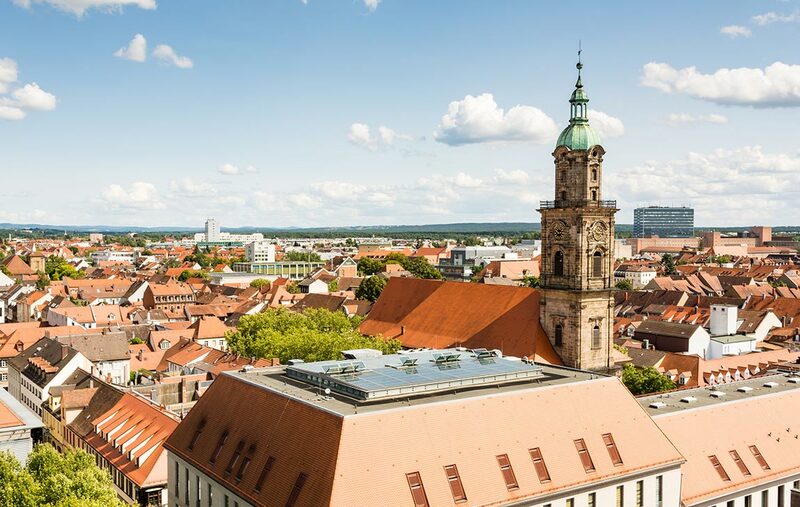 Our hotel is centrally located with easy access to the city centres of Nuremberg and Fürth as well as the NürnbergMesse exhibition centre and Nuremberg Airport. There is also a metro station (U-Bahn) and bus stop within easy walking distance. What are you waiting for? Advance bookings are eligible for an early bird discount. 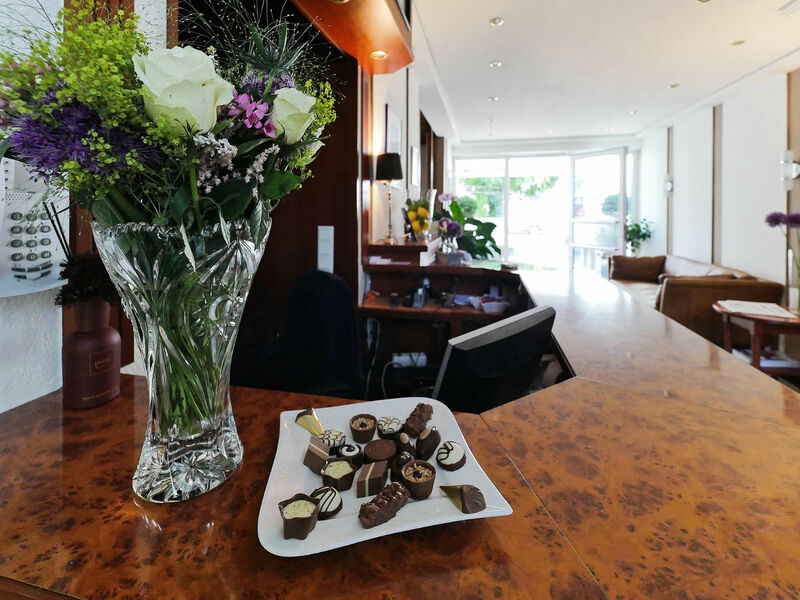 At Hotel Westend, we are passionate about making sure you enjoy your stay and will take care of your every need while you’re with us in Nuremberg. 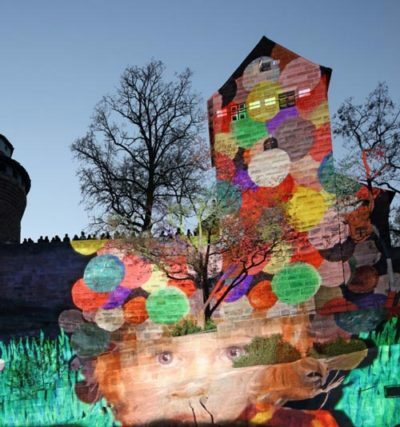 The metropolitan area of Nuremberg is made up of 23 districts and 11 urban districts between Kitzingen, Weiden in the Upper Palatinate, Hof, and Coburg, encapsulating a population of roughly 3.5 million. 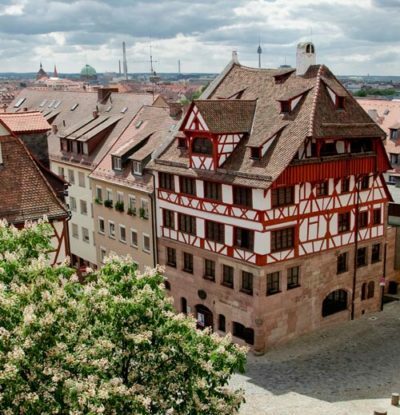 The city of Nuremberg, a key industrial location and cultural centre at the heart of the region, draws in thousands of tourists and business travellers every year. 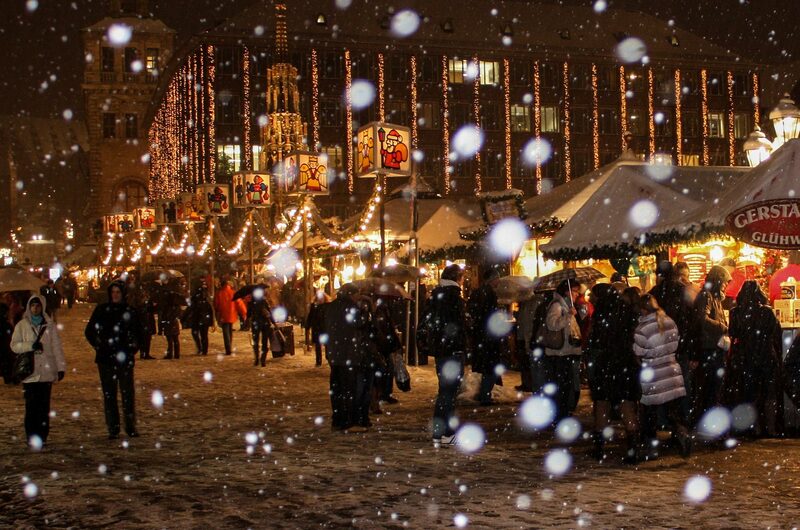 There are countless historic sites, cultural highlights, and scenic attractions worth visiting all year round. 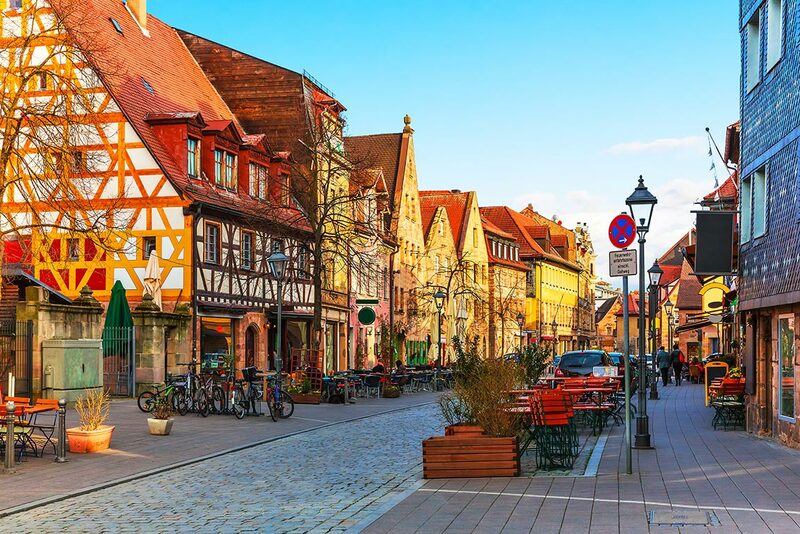 The historic city centres of Nuremberg, Fürth, Erlangen, and Bamberg are famous well beyond the borders of the metropolitan region. 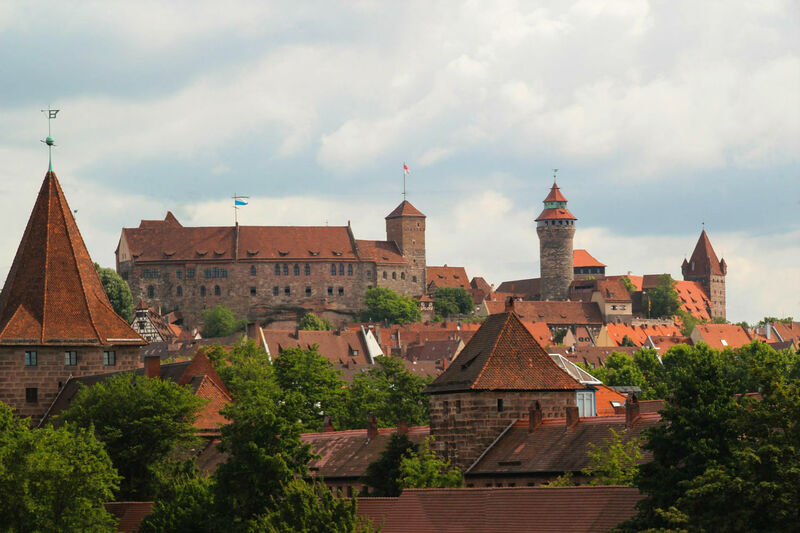 Our hotel is located in an easily accessible area between Nuremberg and Fürth at the north-western edge of Nuremberg. The centres of both of these cities are easy to reach by car or public transport. 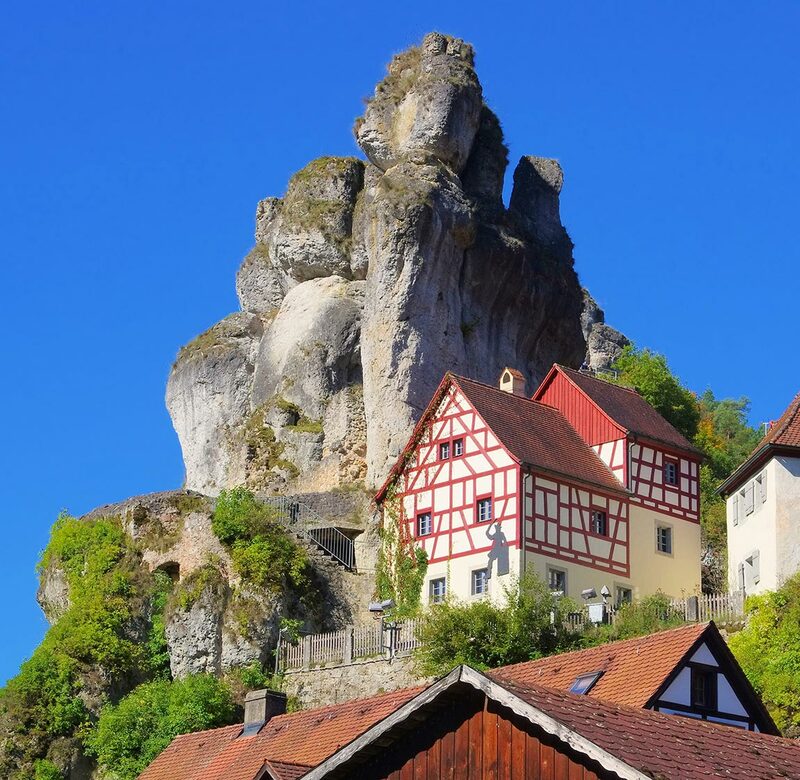 Fürth, which is just 3 km away, is also easy to reach on foot. 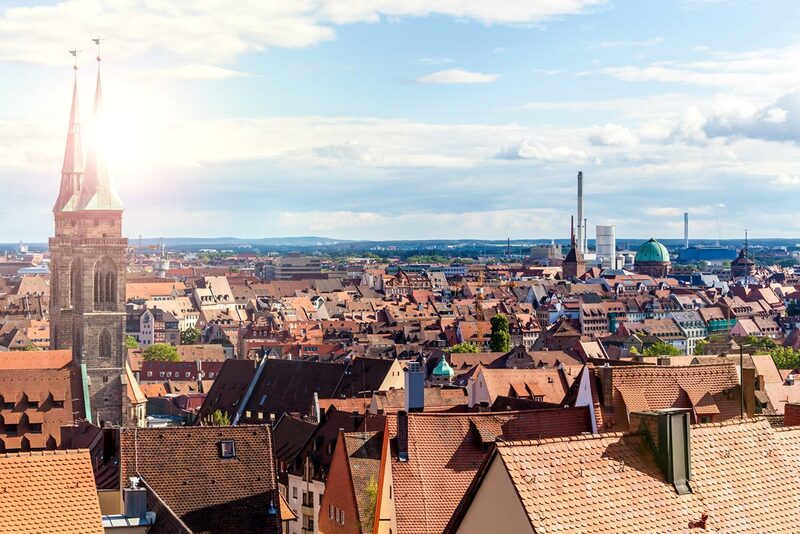 The city of Erlangen is around 20 km away. 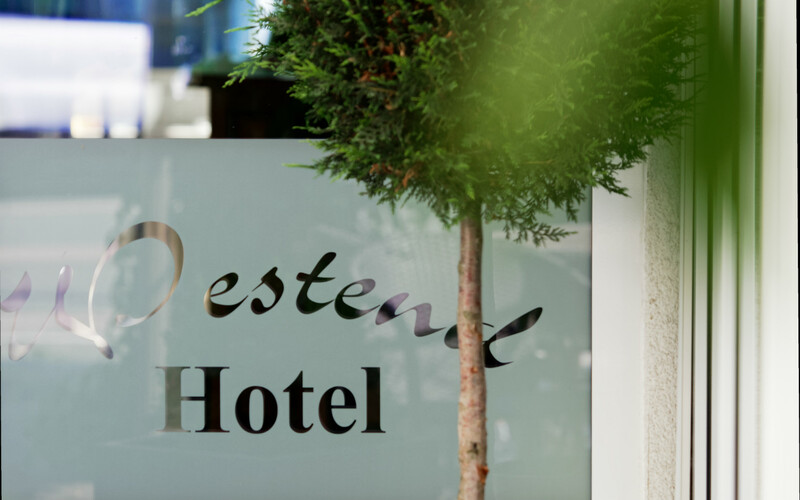 Our hotel is closely linked to the A73 motorway (1.5 km), the Südwesttangente road (2 km), and the airport (8.1 km). 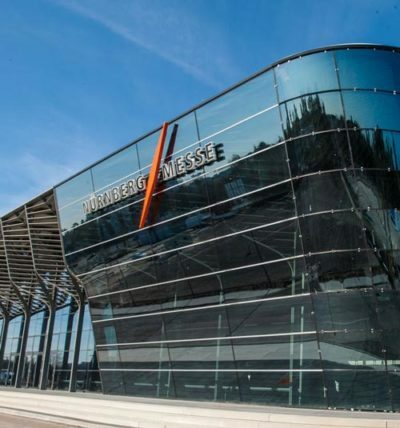 You can get to the NürnbergMesse exhibition centre from us in around 20 minutes by car or 30 minutes by public transport. There is a bus station nearby on Karl-Martell-Straße (250 m) as well as the Muggenhof underground station (1.1 km).